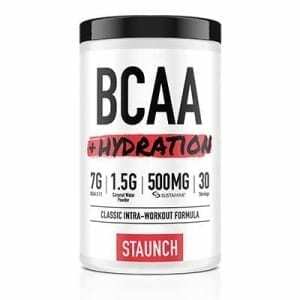 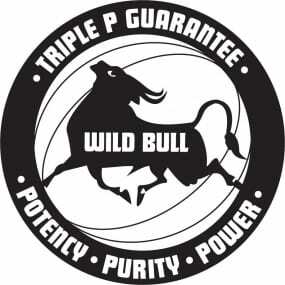 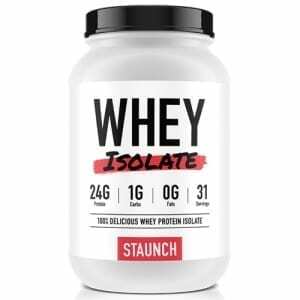 Staunch Nation combines cheeky branding with heavy hitting, effective formulations that are sure to please even the fussiest supplement consumer. 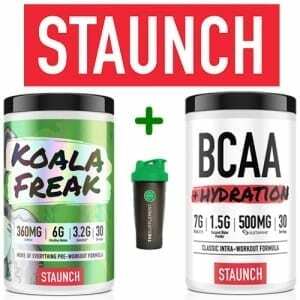 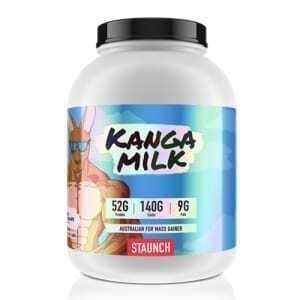 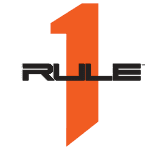 Don’t be fooled by the fun brand image and often tongue-in-cheek marketing, Staunch Nation supplements pack a serious punch! 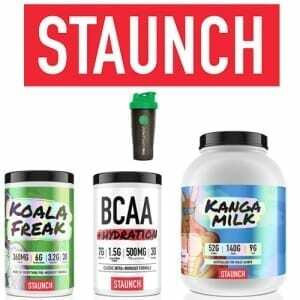 Buy Staunch Nation Online at The Supplement Stop Australia Afterpay, ZipPay and PayPal available.